Rhode Island Limousine Service, RI Limo, Limos in RI, Providence, RI Wedding Trolley, Boston, Logan Airport, Rhode Island Limos. Our RI Limo services are ready! Your RI Wedding Limo Service! Wedding, Prom, Nights out and much more! Serving Boston Logan, Providence TF Green, JFK & Bradley. Let us take the worry and hassel out of your travel plans! 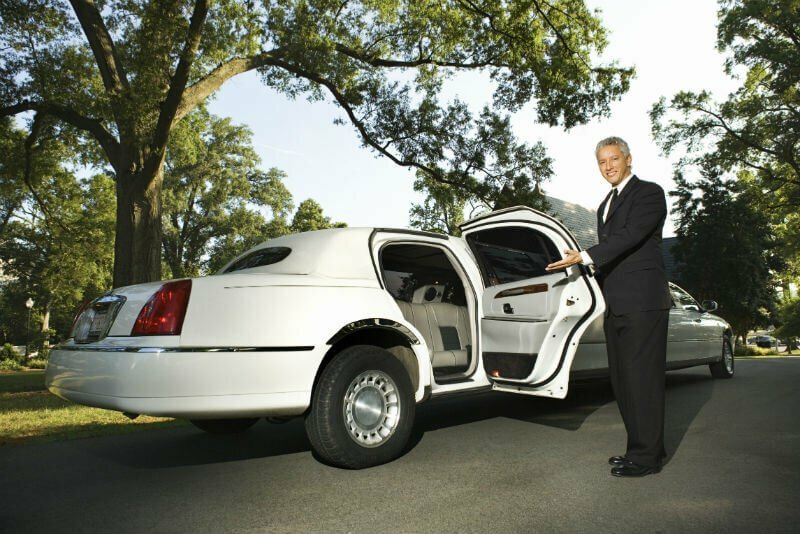 Whether your destination is out of state or across town in a Providence limo, to the airport, Logan, TF Green, JFK airport or anywhere in New York City, for a wedding or prom or limos in RI, our business and private services offer the best in executive travel. At Professional Limousine of Rhode Island, we know the importance of reliable transportation with limos in RI. 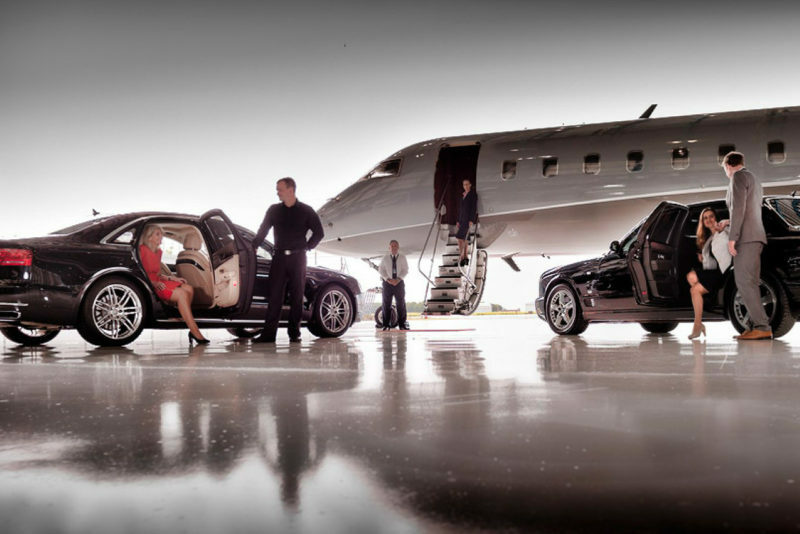 That's why we offer a variety of RI limo services, vehicles and world class service. Have a large group? Ask about our 20 passenger bus or limos in RI. 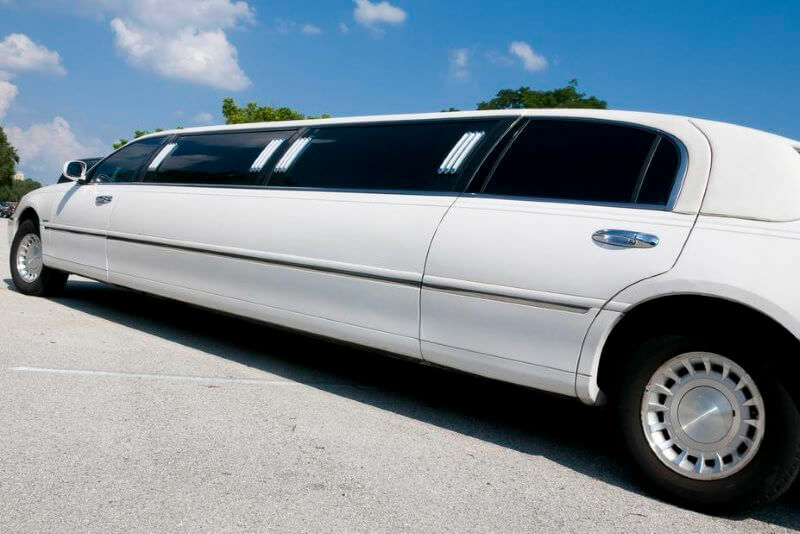 Check out our fleet page to see our Hummer RI Limo, Wedding Trolley, RI Limo as well as our luxury RI prom limos and our airport transportation service. We also provide party bus limos for 24 passengers. Check out our Providence limo service or our limo services in RI. 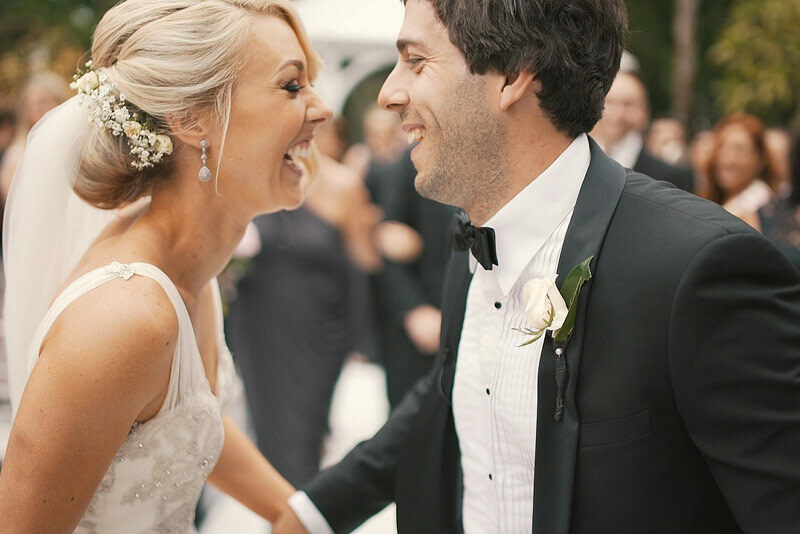 Professional Rhode Island Limo provides transportation for weddings, limo services in RI, airport transportation service, proms, nights out in Rhode Island in all cities such as Providence, Newport, Boston, Warwick, Cranston, Hartford, New York, New London, Mystic, Groton, Norwich,Westerly. 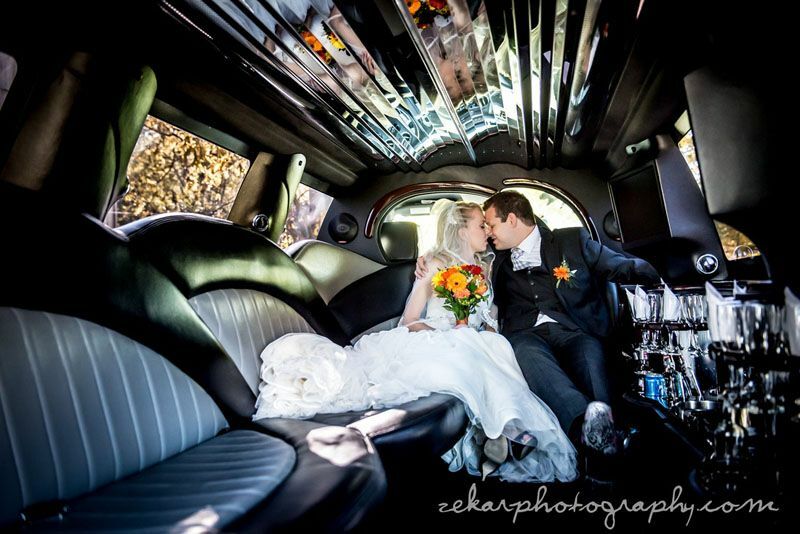 Our Rhode Island limo services are seconded to none and we provide RI Wedding Trolley, Escalade limo , stretch limousines, sedans, party bus, as well as vintage cars. 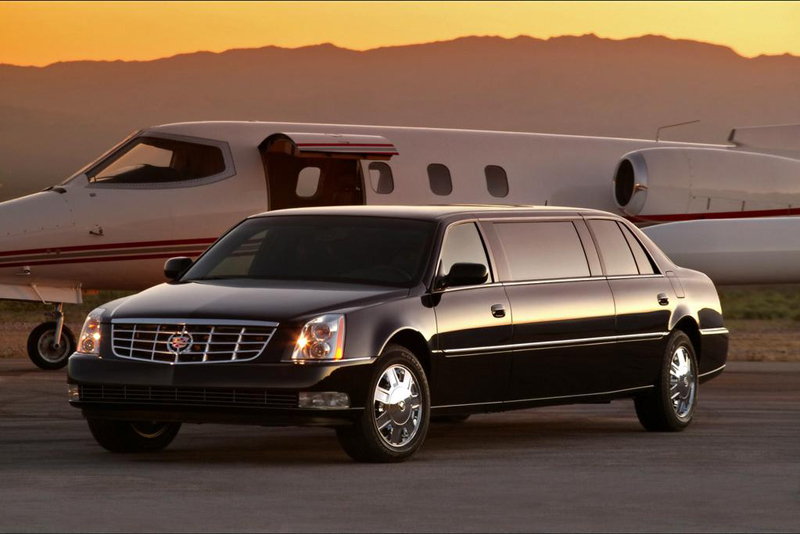 Professional Rhode Island Limos provides Limo transportation for RI, MA, CT, and NY. Check out our Providence limo service or our limo services in RI. Rhode Island limousine service 24 hrs. We Offer Westerly Limo, Westerly Prom Limo and Westerly Wedding limo service as well. 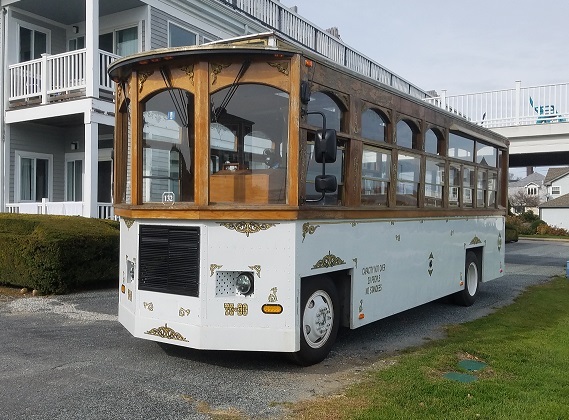 Looking for an RI Wedding Trolley? We have a White Wedding Trolley for you!